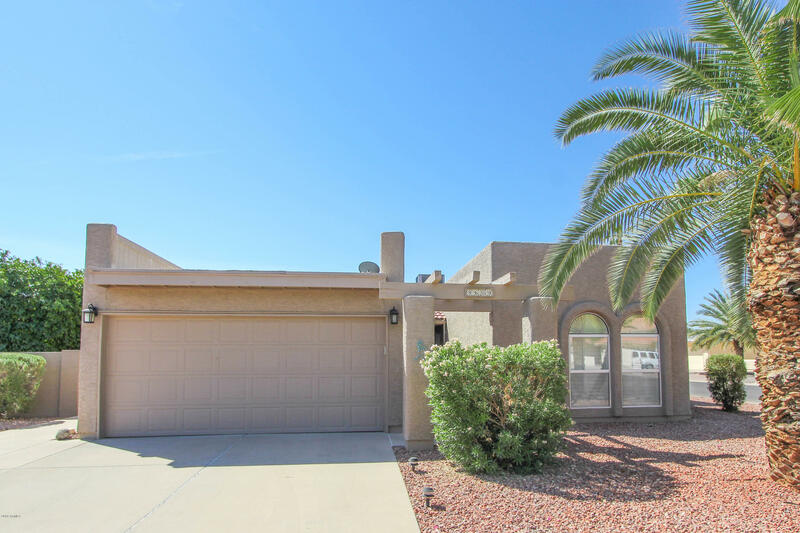 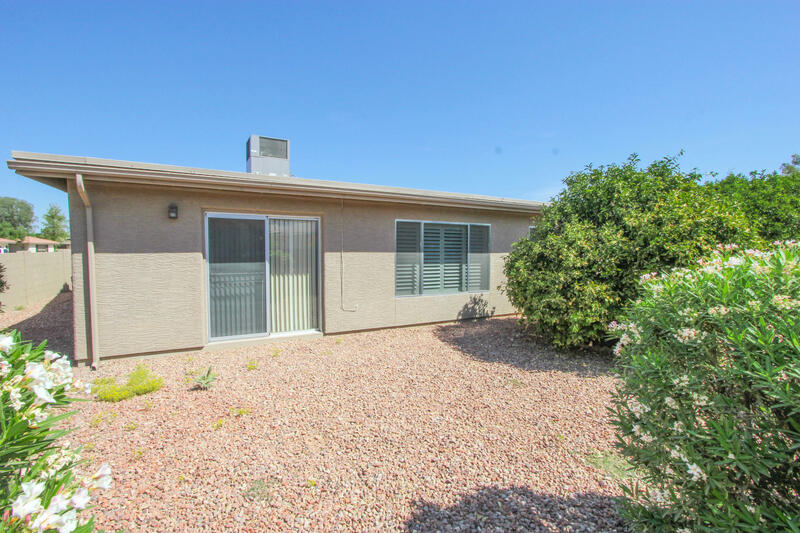 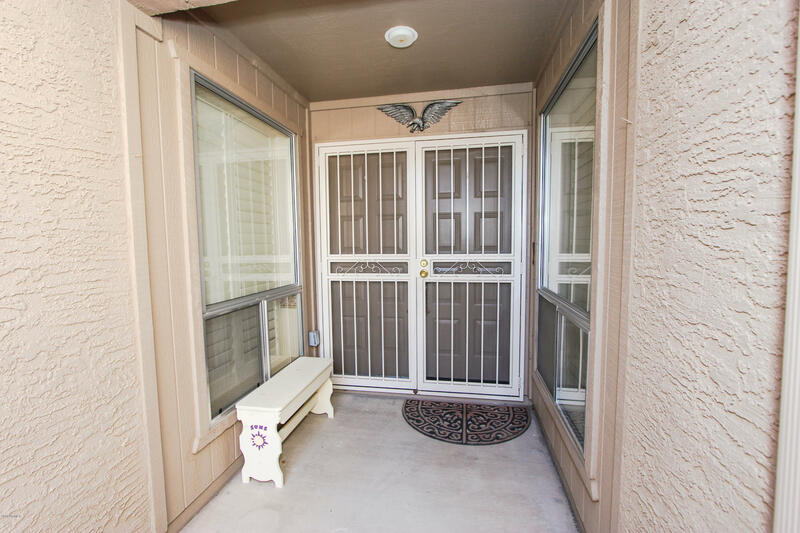 EXTENDED TOLTEC model w/ 1880 square ft, 2 Bedrooms & a BONUS ROOM on a PRIVATE, N/S, CORNER LOT in the ADULT community of Cottonwood! 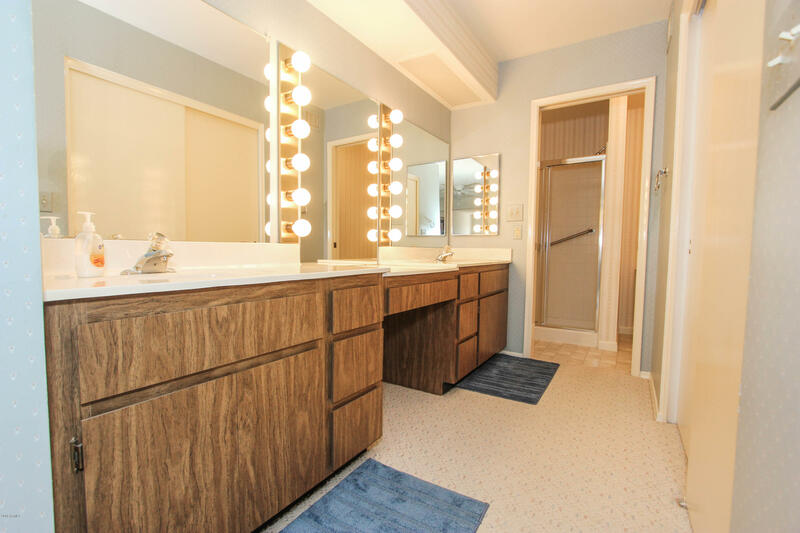 This home features a water softener, RO, TILE ROOF, & HVAC & WATER HEATER REPLACED IN 2015. 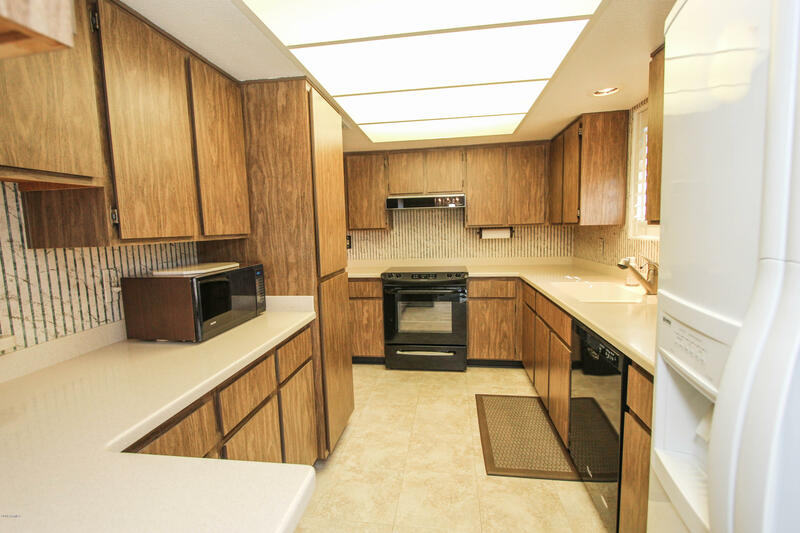 The Kitchen has tons of cabinet space and a breakfast room. 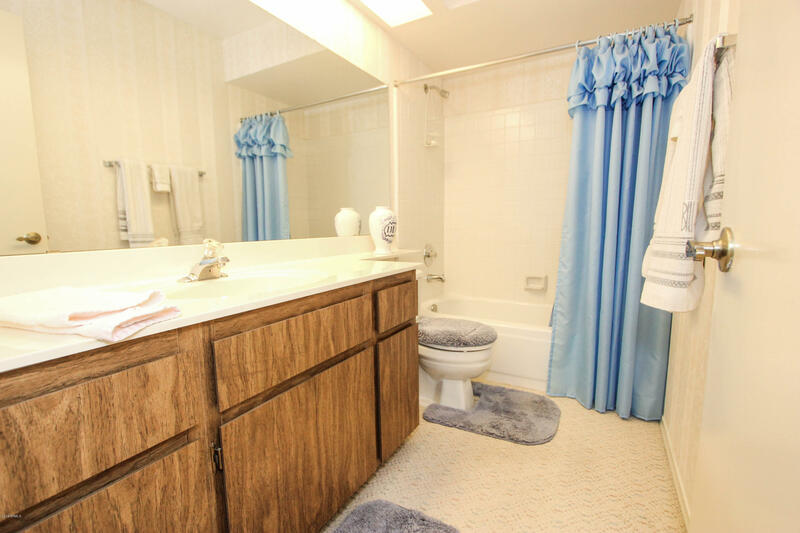 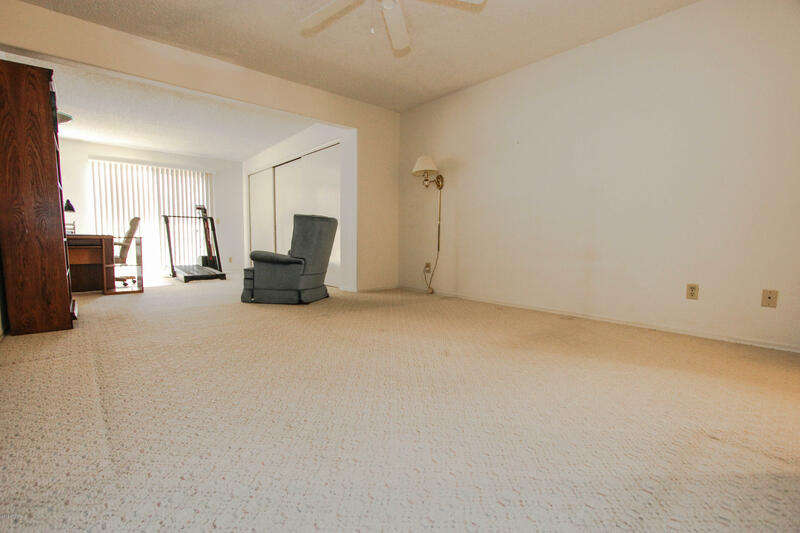 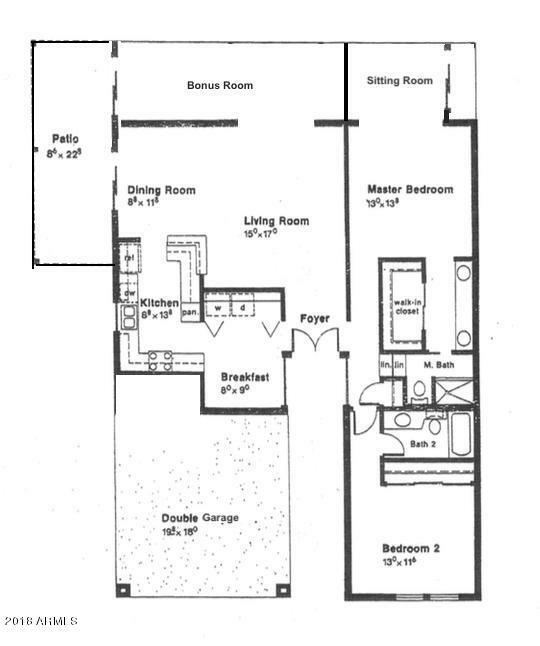 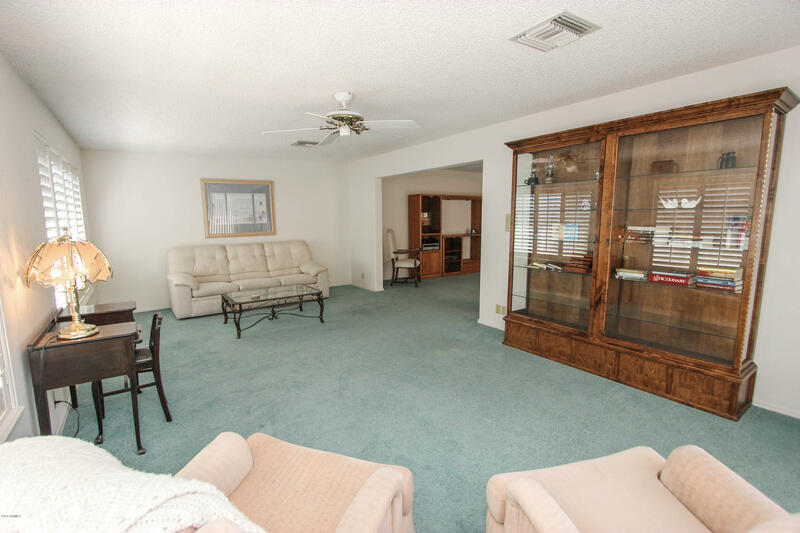 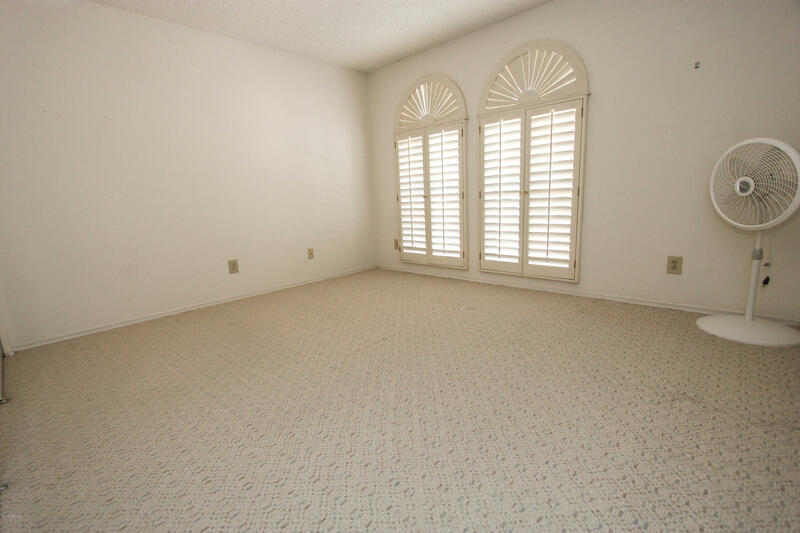 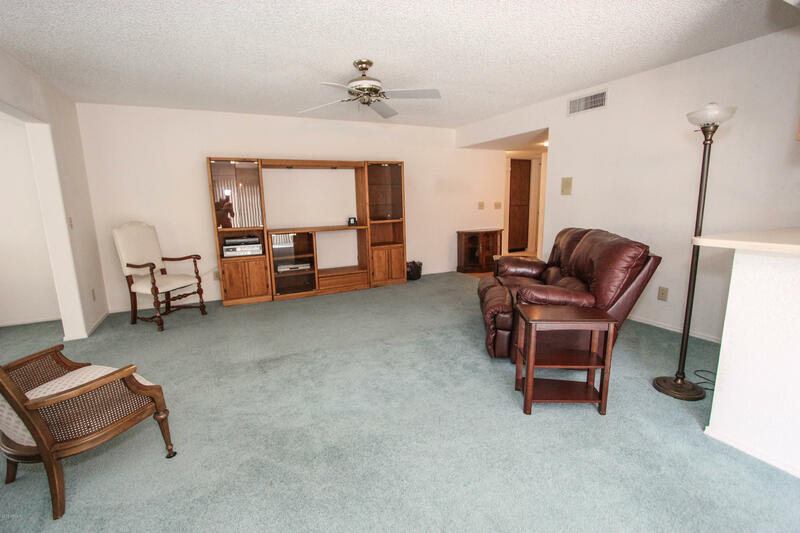 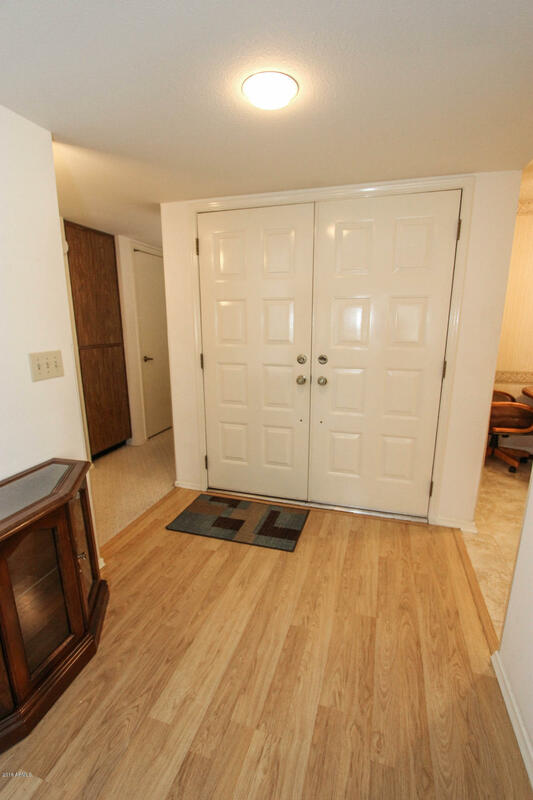 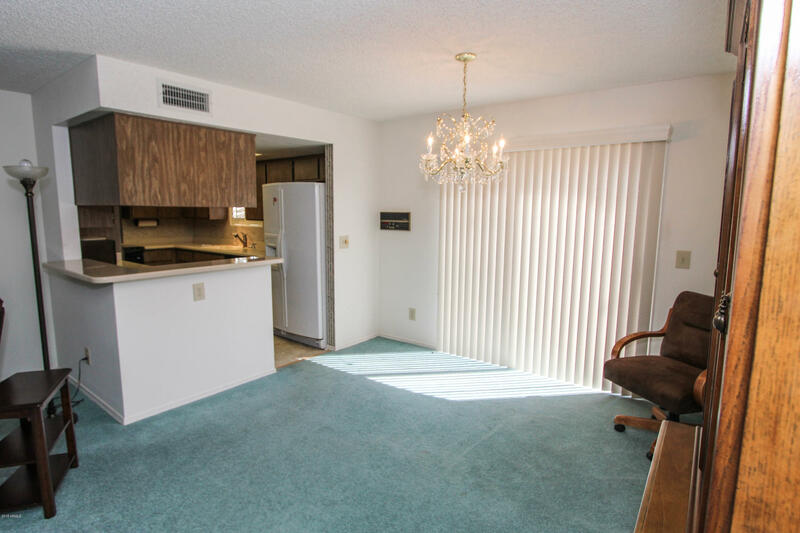 The Spacious Master Bedroom has sitting area with extra closet & a large WALK-IN CLOSET! 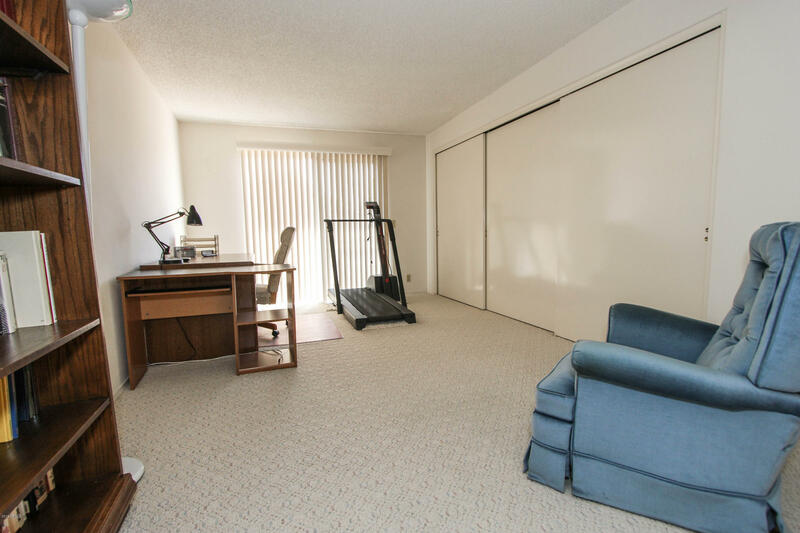 There is extra storage space in the 2-car garage. 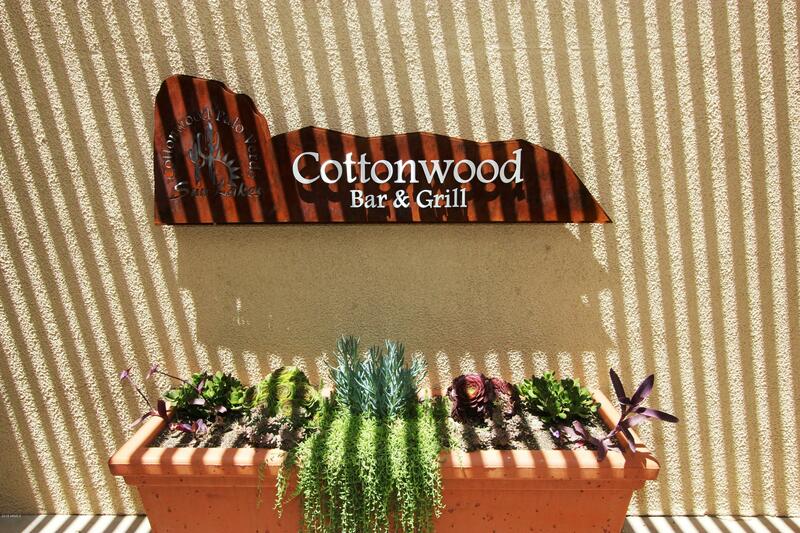 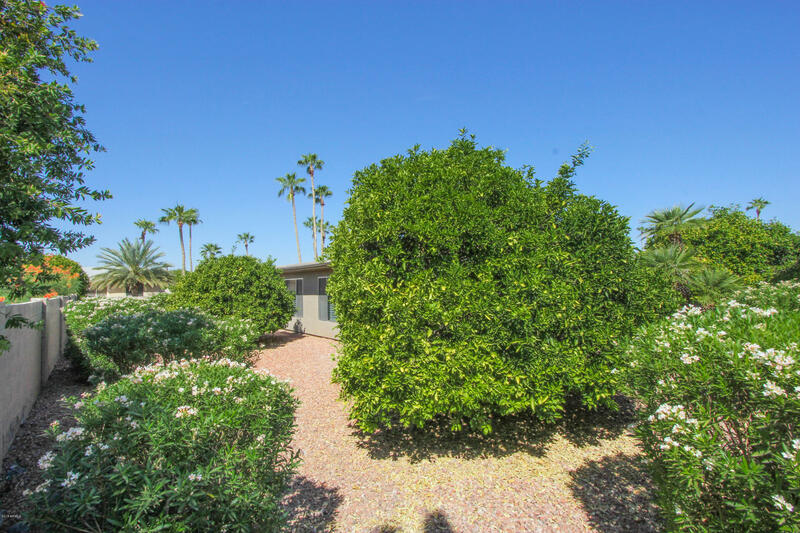 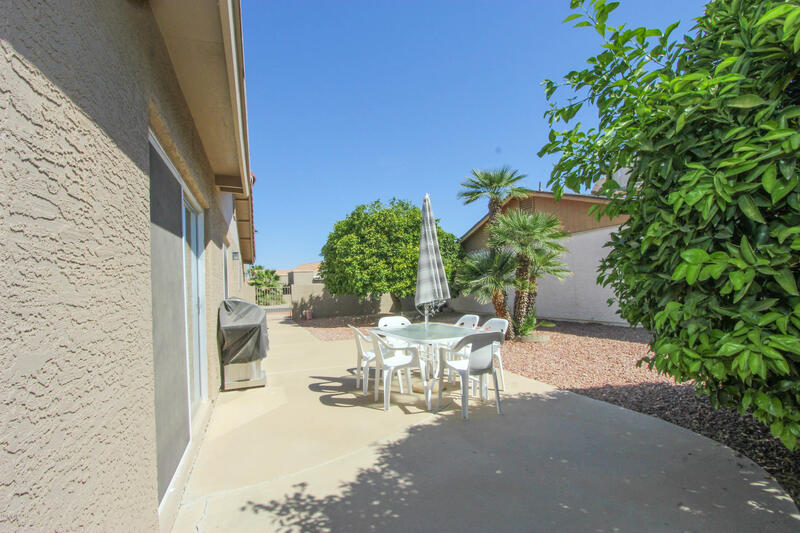 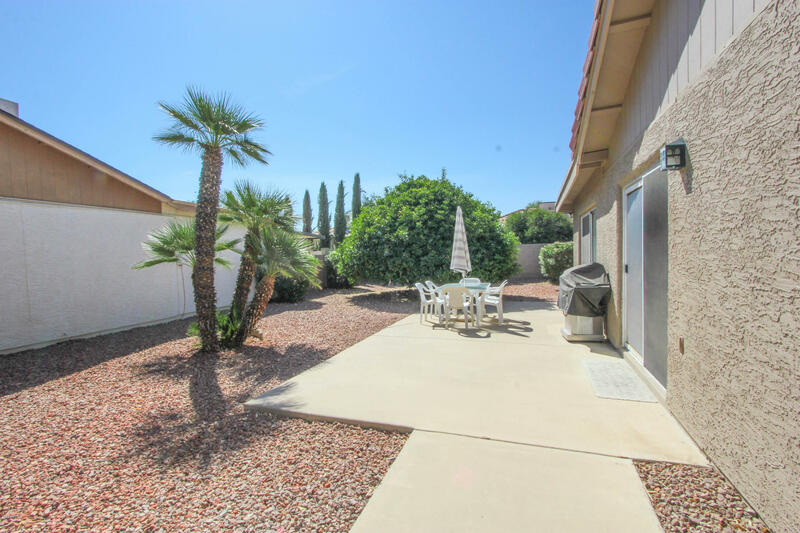 The SIDE PATIO overlooks the gorgeous backyard with mature landscaping and CITRUS TREES! 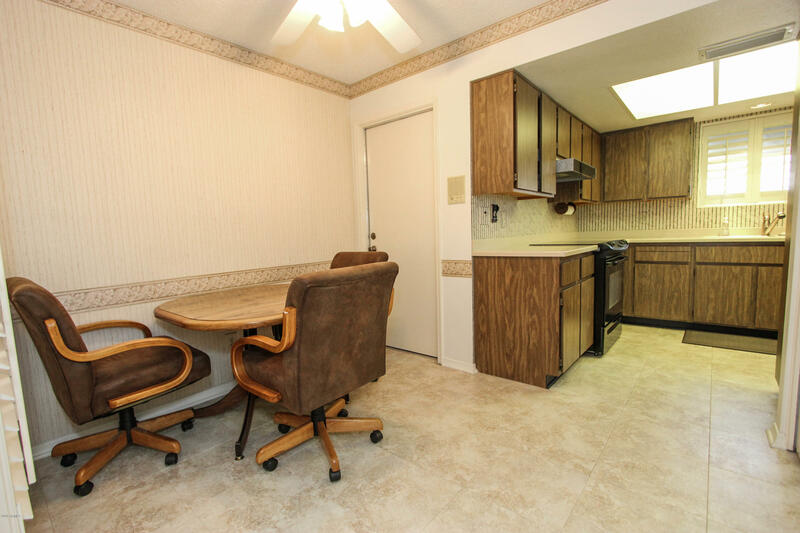 The refrigerator & washer/dryer are included in sale. 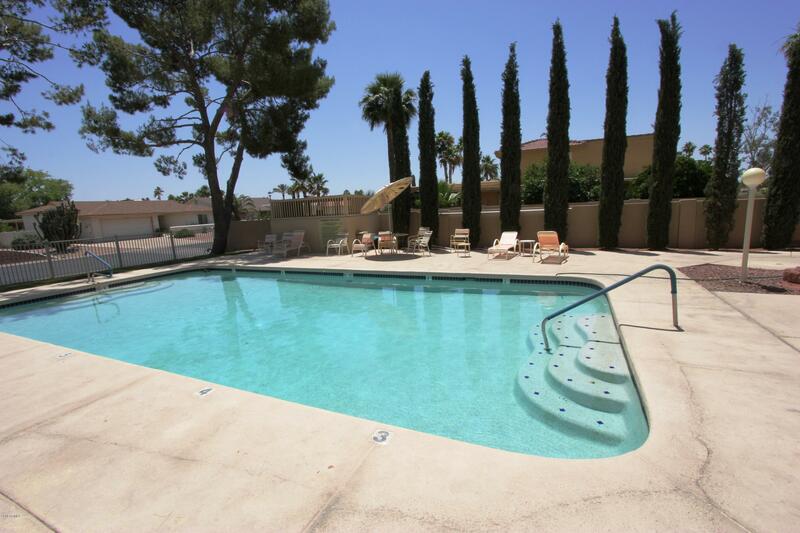 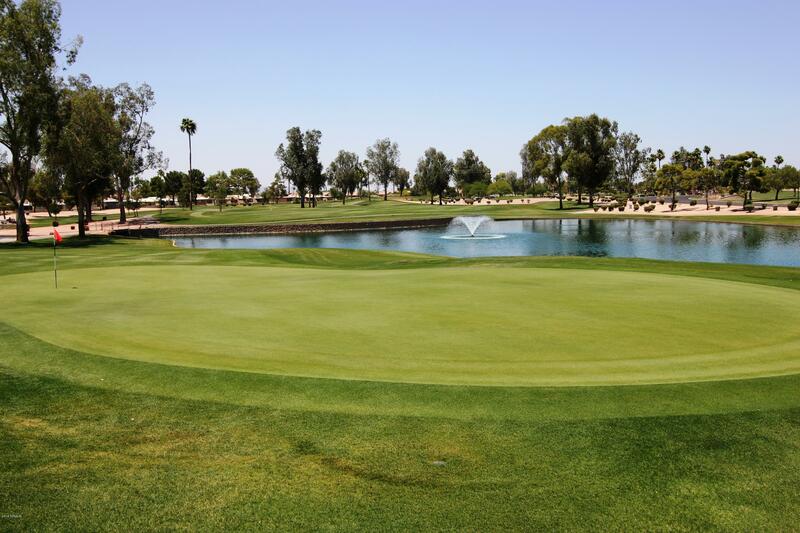 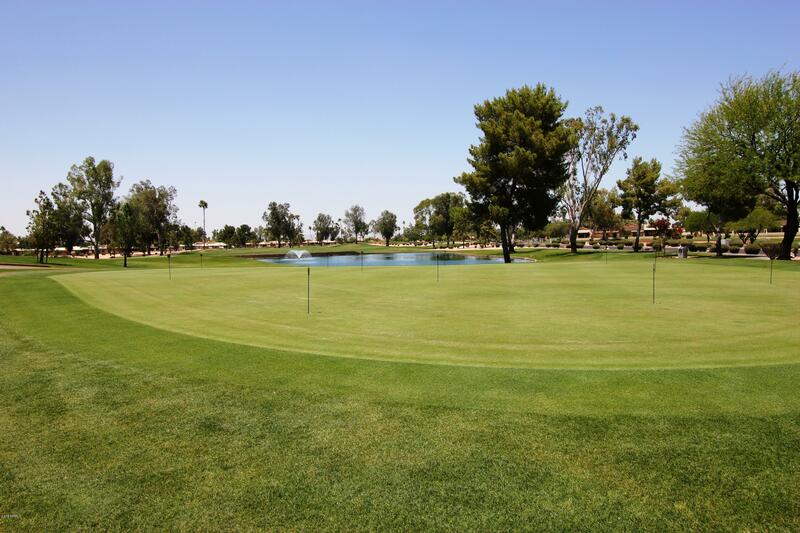 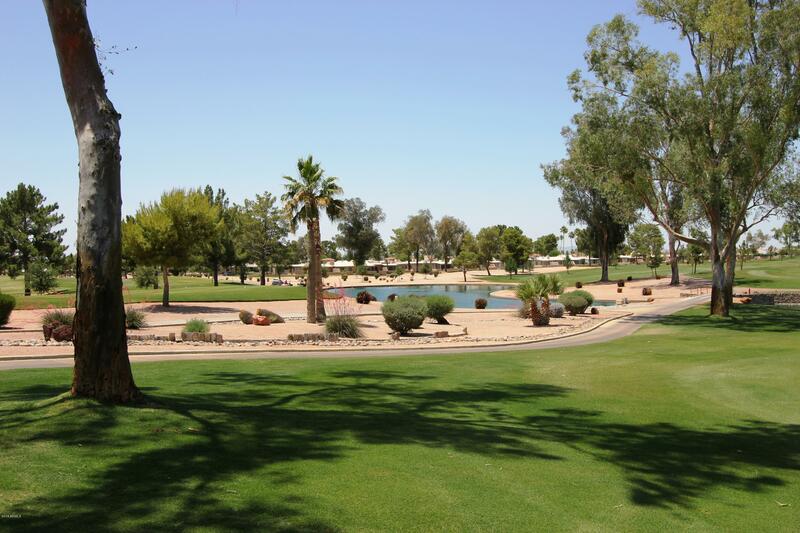 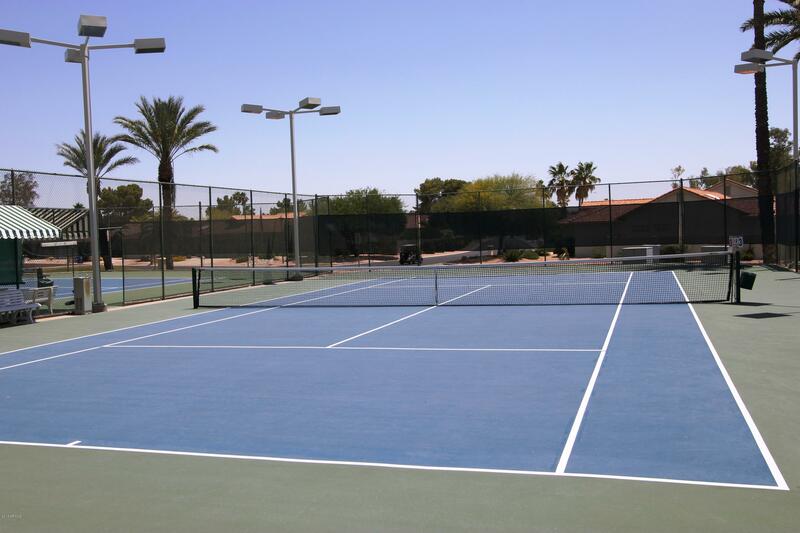 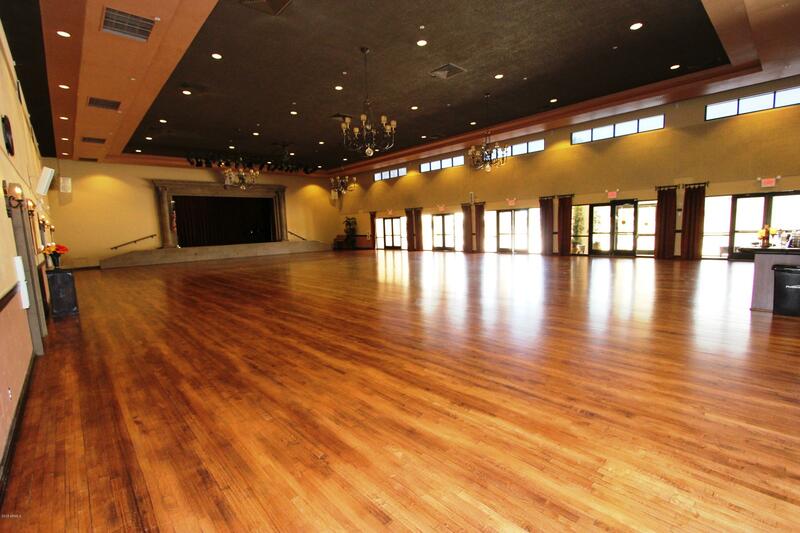 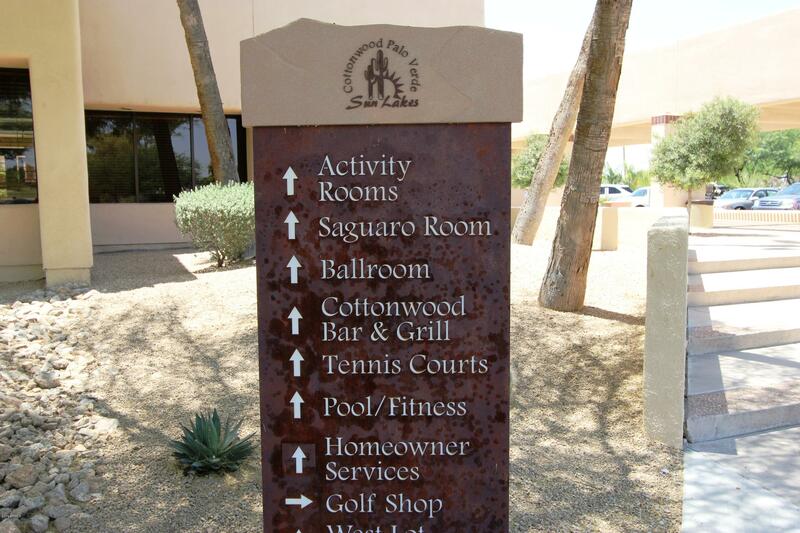 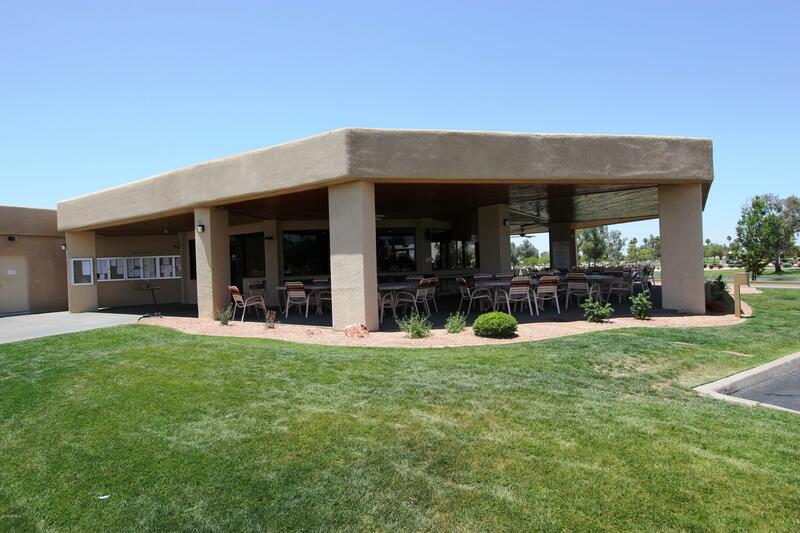 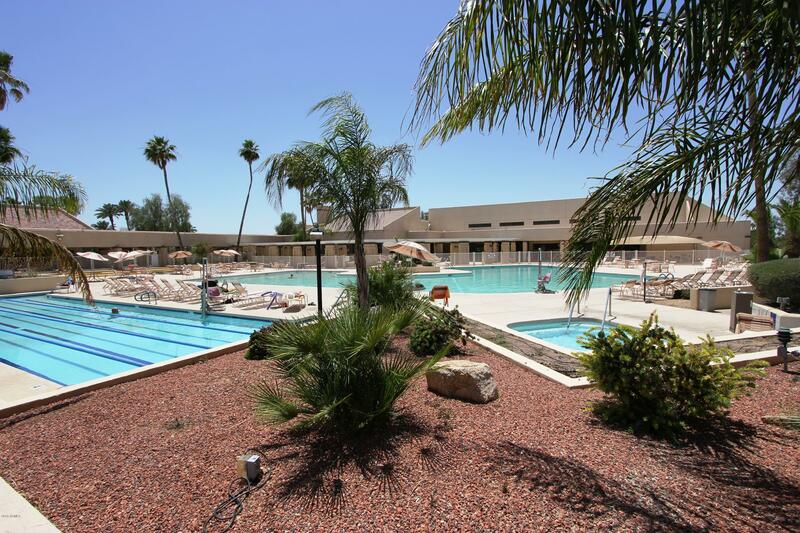 Don't miss this amazing opportunity to ''Come Enjoy the Good Life'' in Sun Lakes w/ all of its amenities including golf, tennis, pickle ball, pools, fitness center, clubs, social activities, restaurants & so much more!